Dealing with Offshore Emergencies. 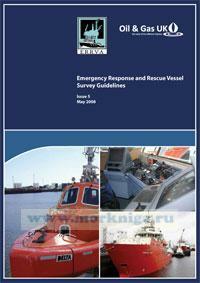 HSE handbook available from HSE Books. International Convention for Safety of Life at Sea 1974 (SOLAS) and its protocol of 1978 as amended. 5.3.3 FRC Launch and Recovery Systems.